A cuppa each morning to start your day. Drinking coffee has not just about how the bitterness will wake us up and how much caffeine content that will boost our day. It's also like how we would drink wine, coffee has flavors and these flavors come from a lot of factors from the way it is grown, pluck, roasted and brewed. Stay tune for more info about coffee and as for now I would like to share about the growing region of coffee, Arabica Coffee specifically. In the world, there are three main regions that grow Arabica Coffee and they are Latin America, Africa Arabia and Asia Pacific. To be exact Arabica coffees are grown along the equatorial band of tropic of cancer and tropic of capricorn or how they always call it The Bean Belt. This is because only terrain on this specific band/belt could actually grow the best coffee due to its weather and climate. Here's an interesting fact, each of the three growing regions they actually have their own prominent flavor notes in the coffee. A friendly reminder, when it comes to coffee flavors it does not mean it's really is going to taste like fruit or cocoa this is because the flavors are actually the smell and aftertaste of the coffee or in a simple explanation is a hint of the described flavors. Why would these 3 regions have different flavor notes? 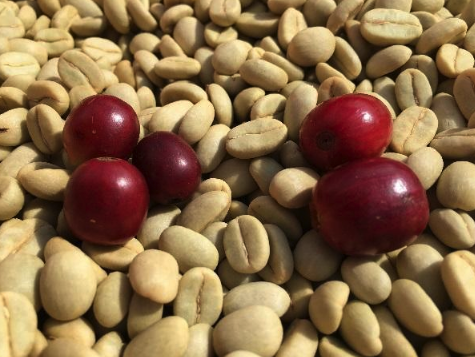 There are a lot of explanations when it comes to why but one of it is actually the type of soil used in every region, how they grow the coffee tree and how they process the coffee cherry to get the beans. It is actually similar to growing fruit where the soil, how they grow the tree and how they fertilize the soil would affect the flavor of coffee. Also the varietal of coffee trees and just to name a few are Bourbon, Typica, Caturra and hybrid varietal of Scotts Lab and etc. So I hope you learn something new today as this is only a tiny pieces of information about growing coffee. Do keep updated on HabboBites for more of my articles or do hit me up with questions about coffee if you want to know more. I dont't bite people, only food! Therefore, I am ending this article with a fun fact. 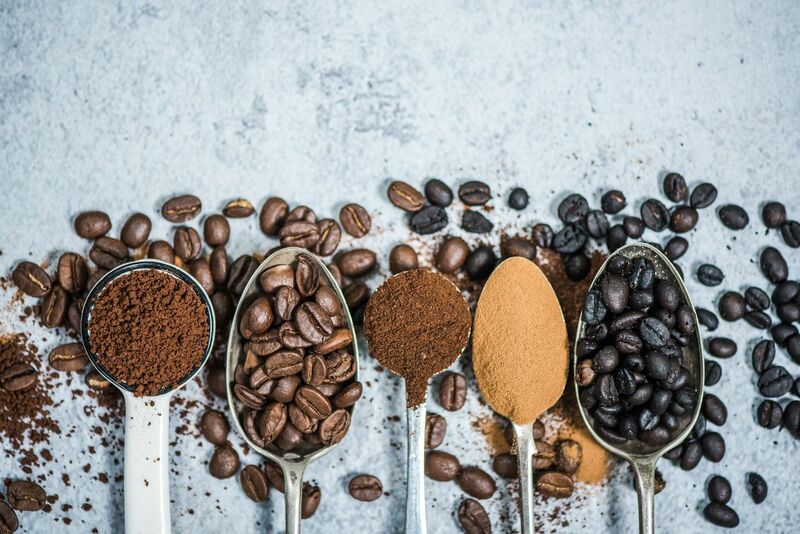 Arabica beans are consider to be best out of the rest of coffee species due to its ability to slows down on maturity of the coffee bean that contribute to flavorful cup of coffee.